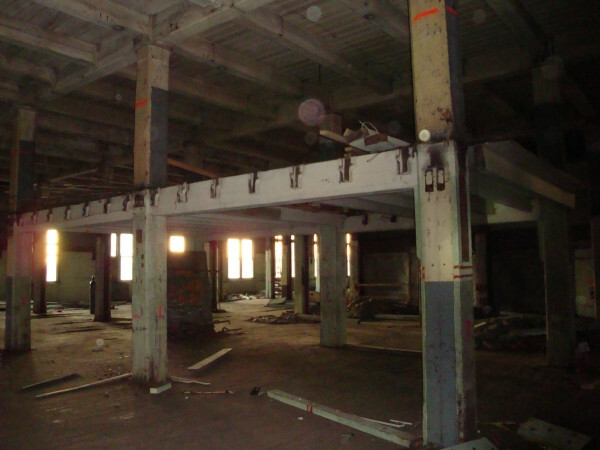 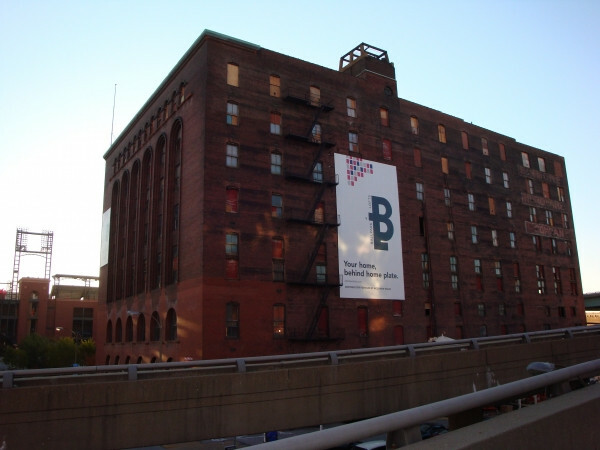 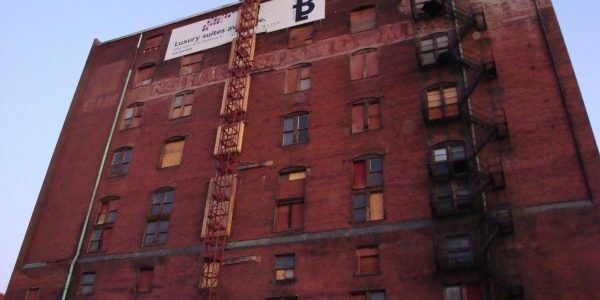 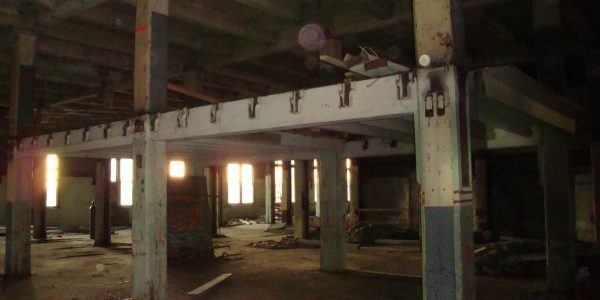 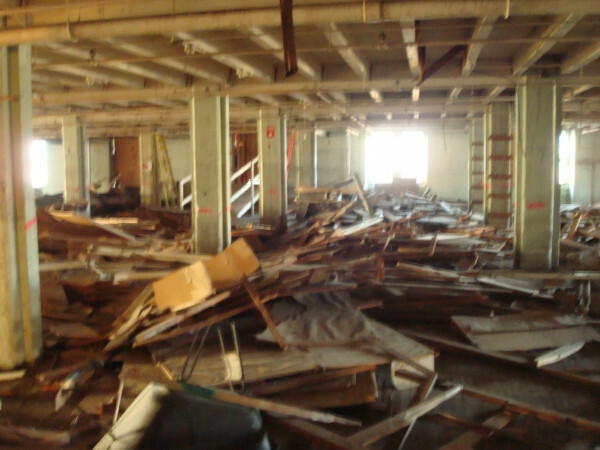 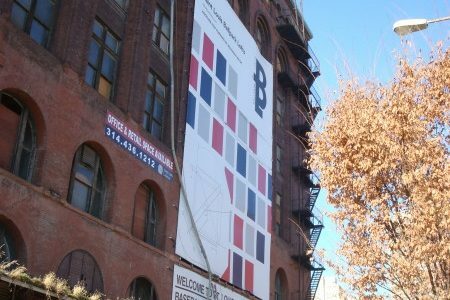 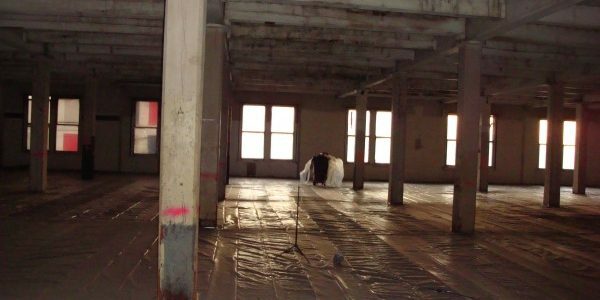 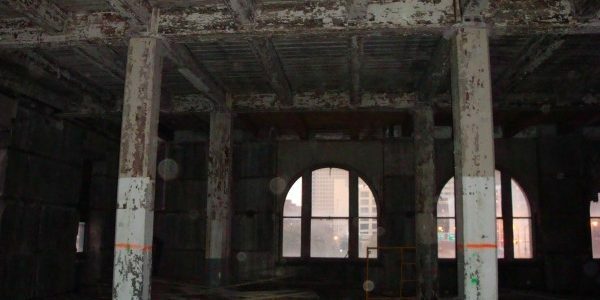 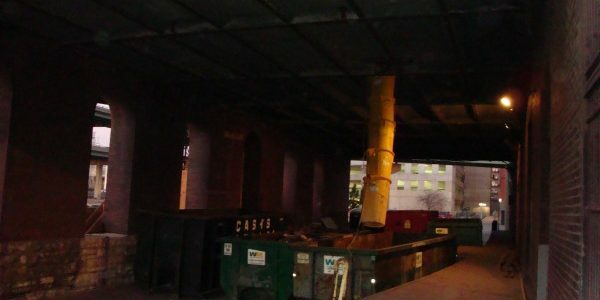 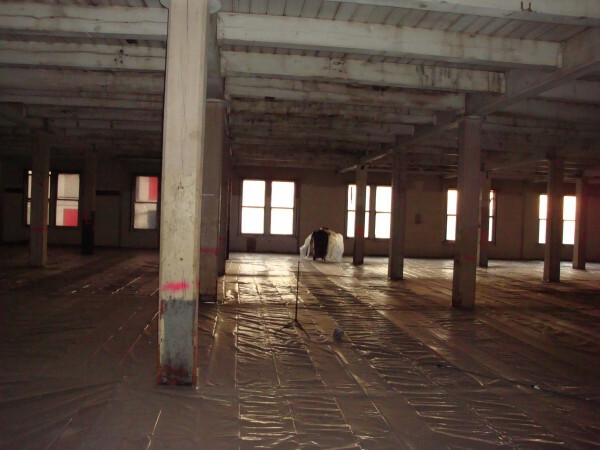 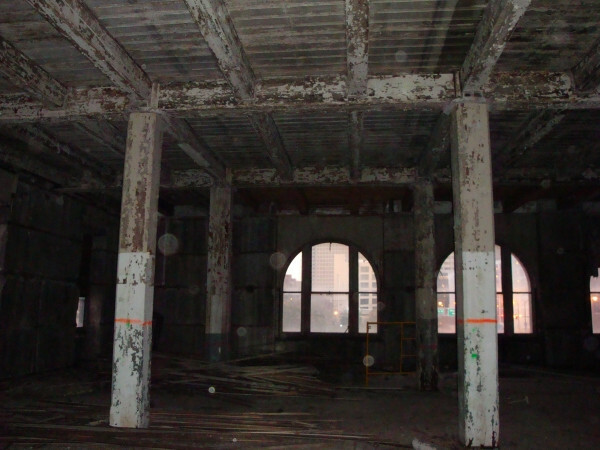 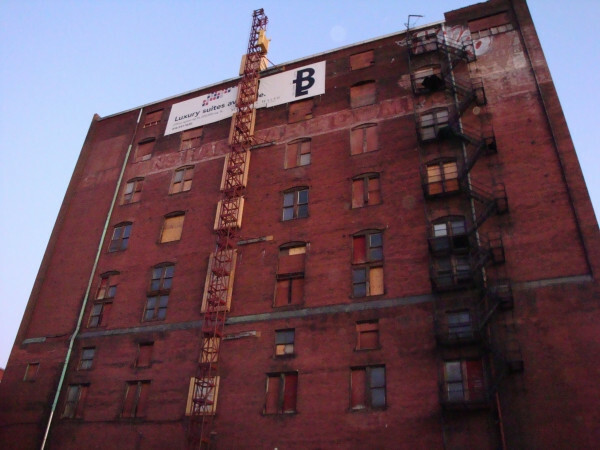 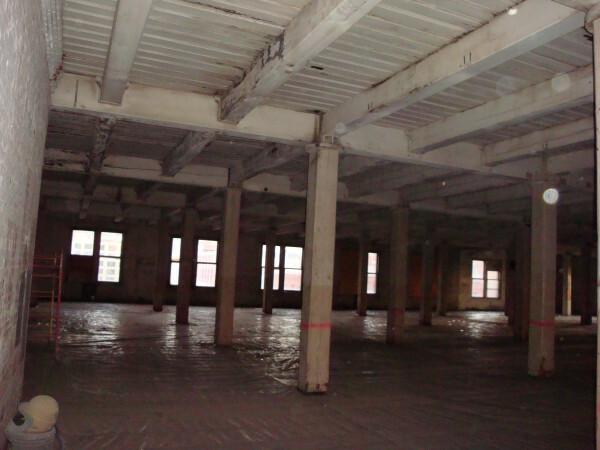 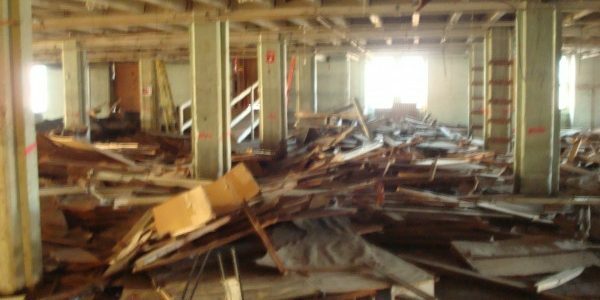 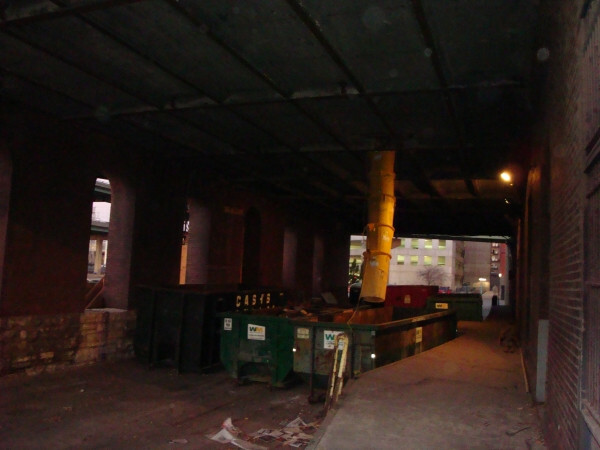 Midwest Service Group was hired to conduct the asbestos & lead abatement, as well as, interior demolition of the old Cupples Building in downtown St. Louis, MO to allow for a new renovation of the complex. 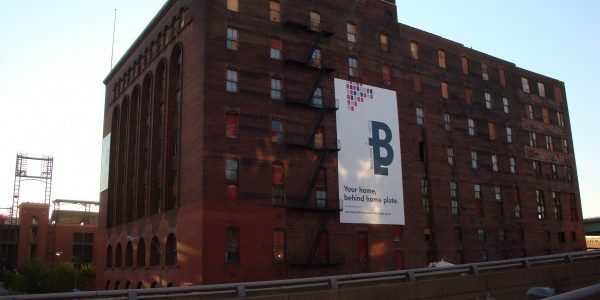 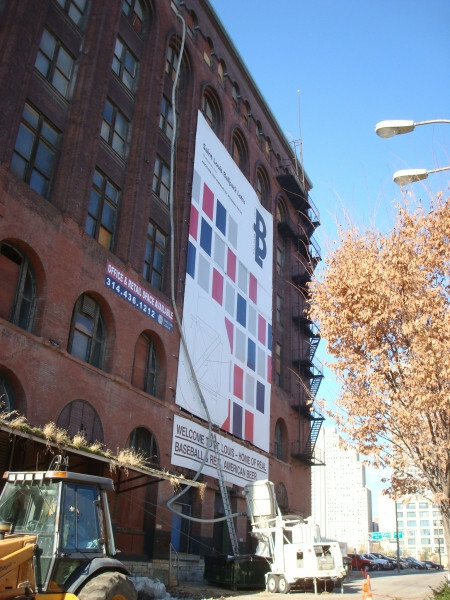 This was a 9 story high rise old warehouse building and was being renovated into a multi purpose office setting using the state of Missouri Brownfield tax credits. 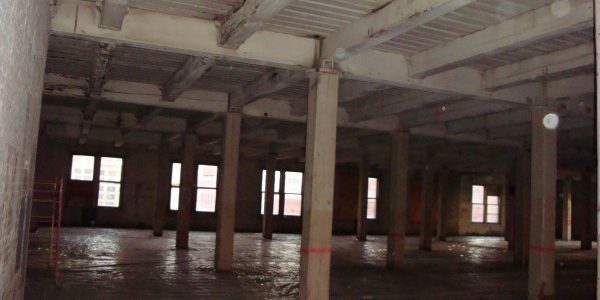 The schedule on this project was so aggressive most contractors back away from bidding this project, Midwest Service Group was able to complete this project on schedule and under budget. 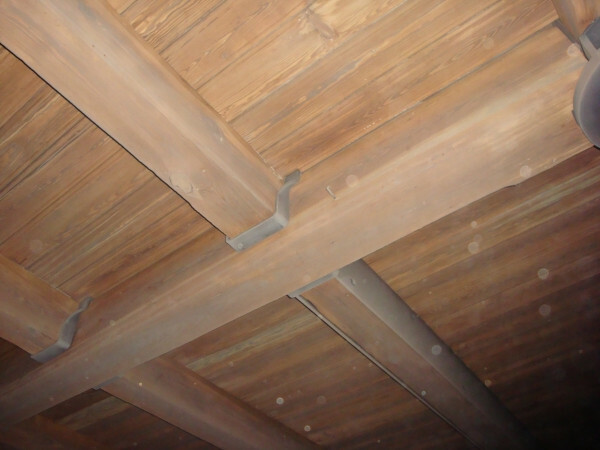 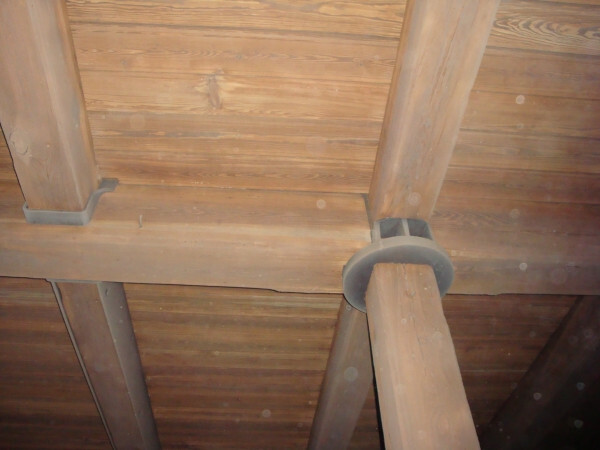 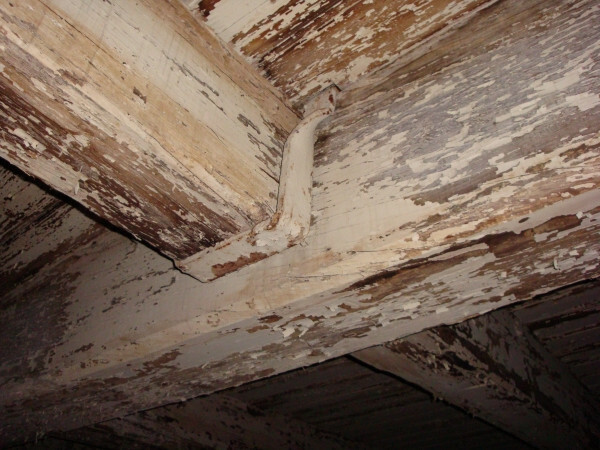 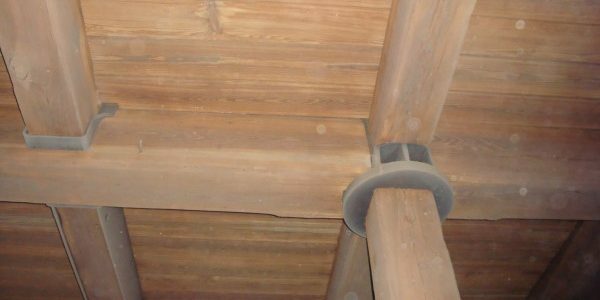 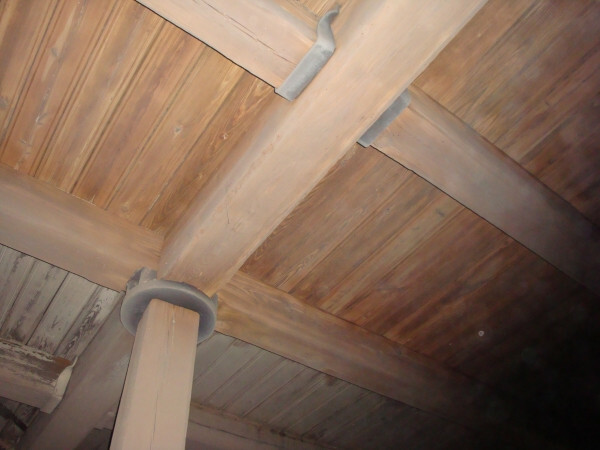 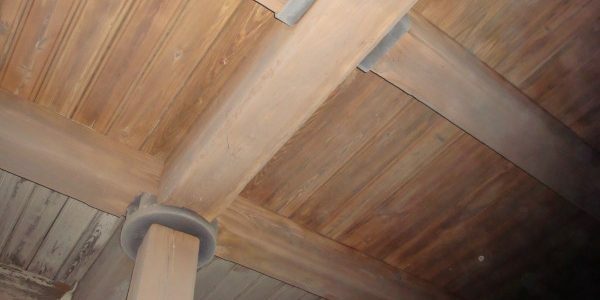 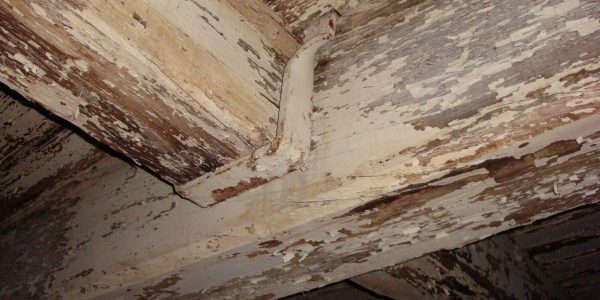 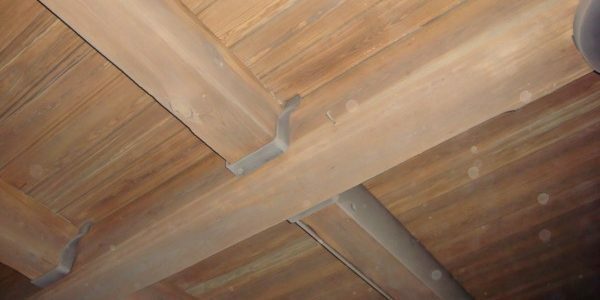 The scope of work consisted of abating the asbestos containing window caulking, pipe insulation, & flooring, as well as, lead abatement via sand blasting of the old lumber and brick surfaces to create and original look of the materials, which would be left exposed to the new occupants.